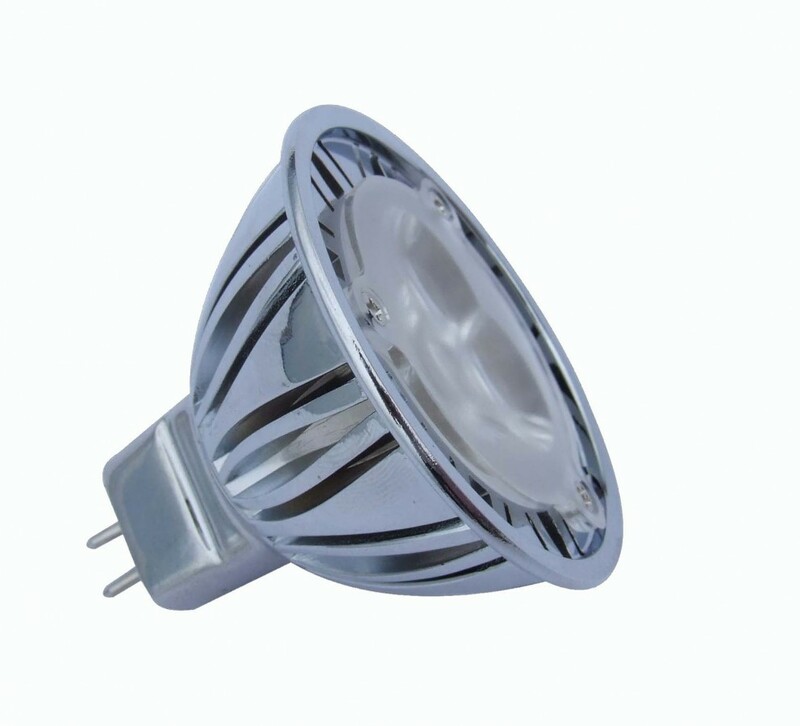 A direct replacement for a 40W MR16 incandescent lamp but with A+ energy efficiency. 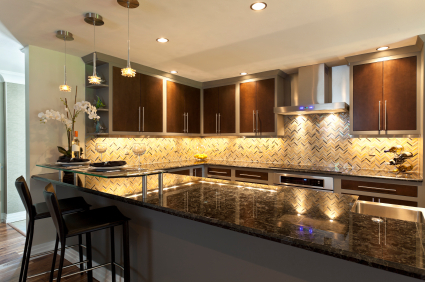 These LED lamps will help you meet your sustainability goals with energy savings of up to 90%! 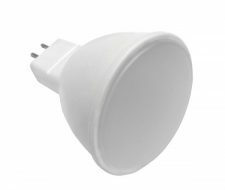 Requires a 12V transformer to operate - please contact our sales team for advice. 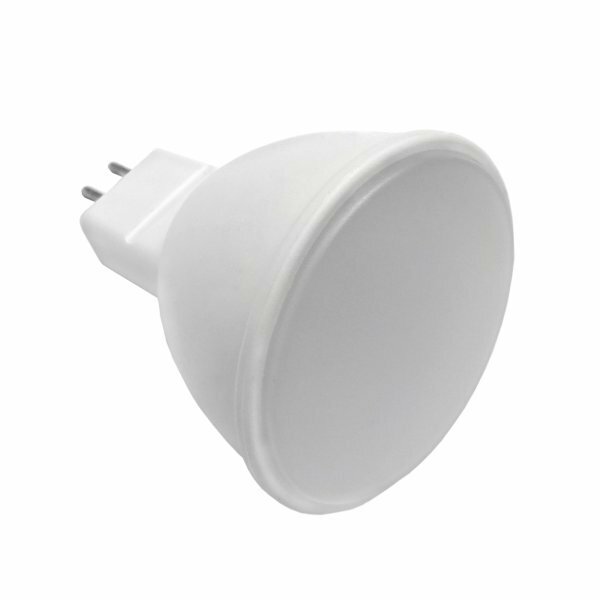 PLEASE NOTE: This LED Lamp switches on instantly, has a good quality of light and contains no mercury or UV.